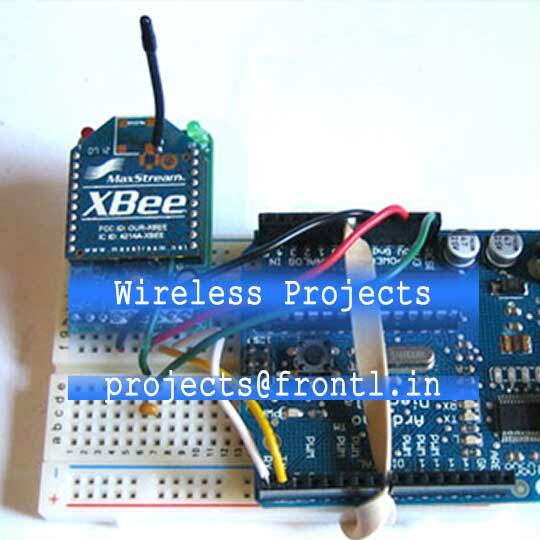 We provide Software projects in latest IEEE and NonIEEE with Training. categories. 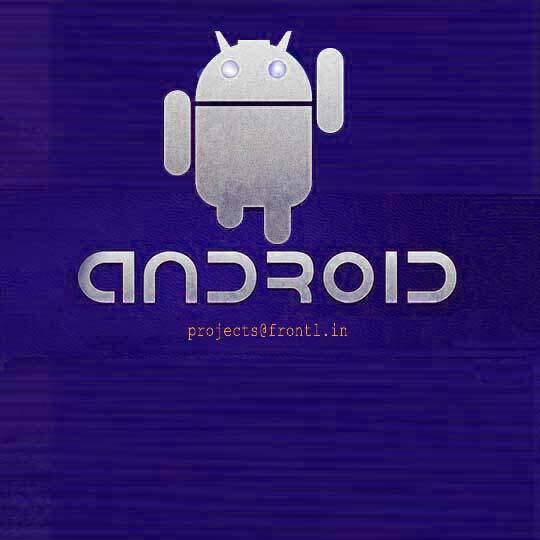 We provide Android Software project and Hands-on training. Data Mining, CLoud Computing, Image Processing, Mobile Computing, Parallel & Distributed Systems, Secure Computing. 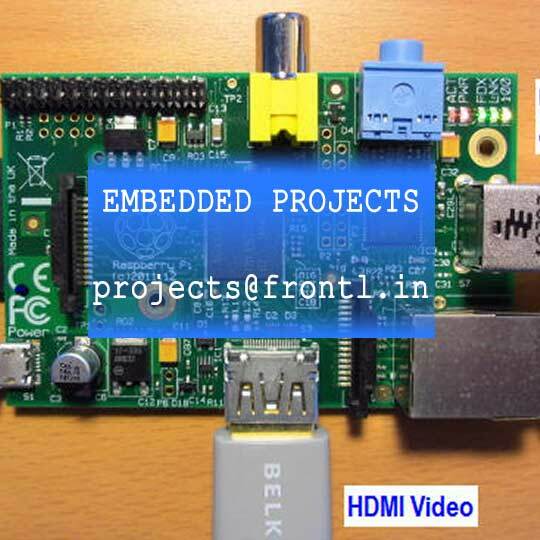 for BCA, MCA, BSc, MSc, B.E, M.E, PhD Projects. We provide computer education training with internship and placement and a industry recognized certification. 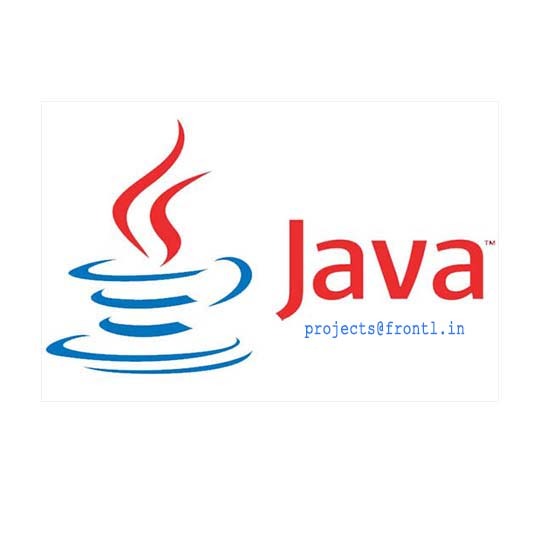 We provide cutting edge technology training and we have a fully equipped Computer training center in Karur. Highly Qualified and Experienced Faculty who hold certifications in Training. Individual training and preliminary tests to group students with similar skills. Highly interactive training with exercises through learning software. Paper-based and computer- based tests to improve your Skills in a fun way. 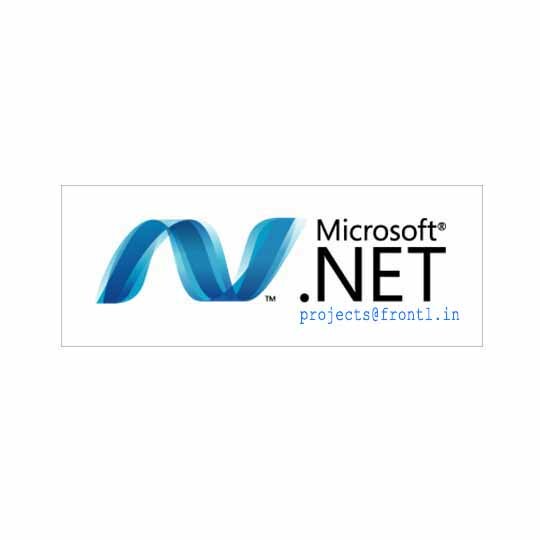 N+ training in Karur with certification strategies and shortcuts. Fully Practical Training with less theoretical focus. 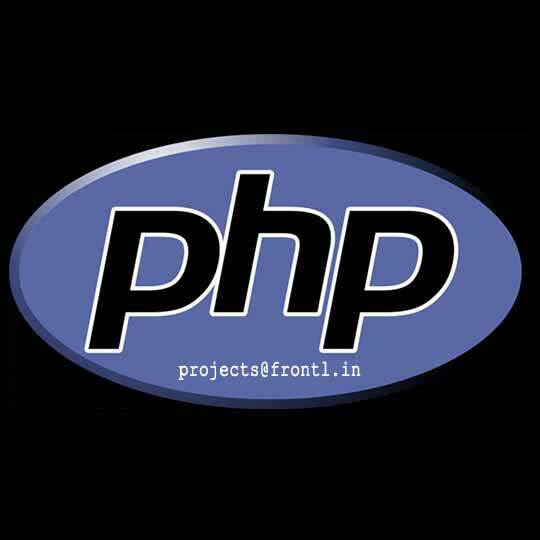 Future is web, secure yours through PHP Final Year Projects. 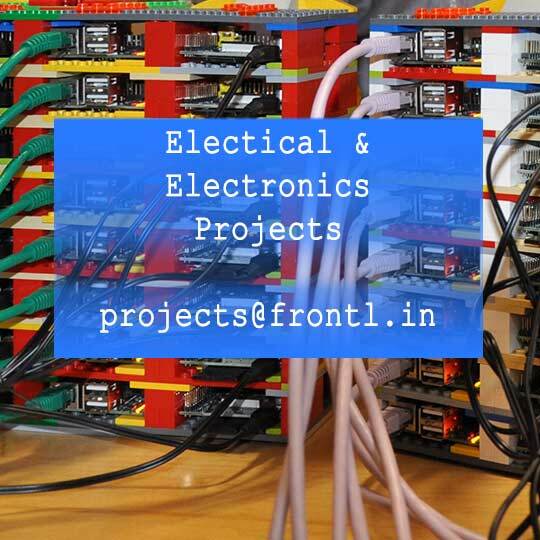 Latest and Realtime Electronics Projects. 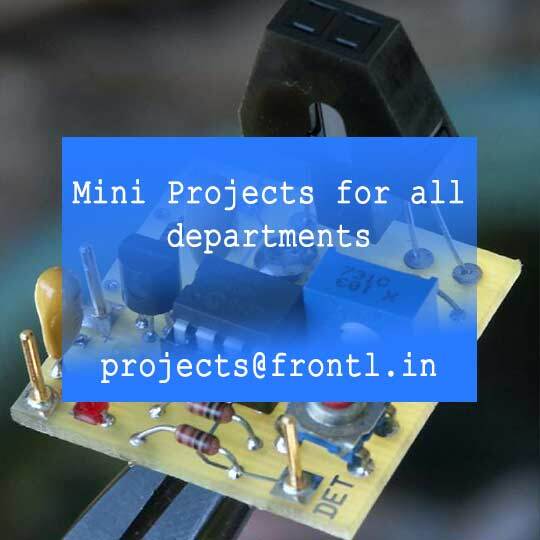 Diploma projects for DCSE, DEEE, DECE, Civil, Mechanical Projects, Mini Projects available.